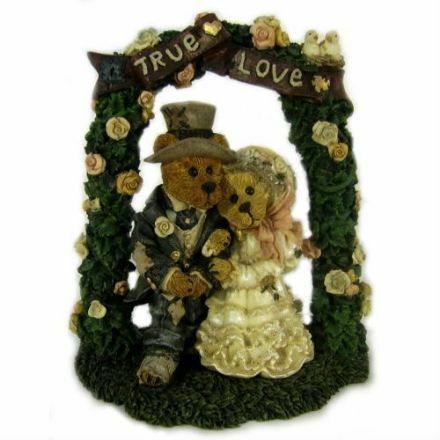 Amore Couple Standing Embrace Figurine. It is very well made and painted to a high standard. Complete with a Gift Box. 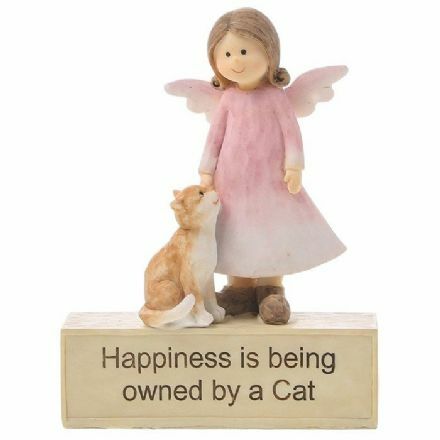 Angelic Thoughts Cat is a beautiful ornament which has been very well made and painted to a high standard. 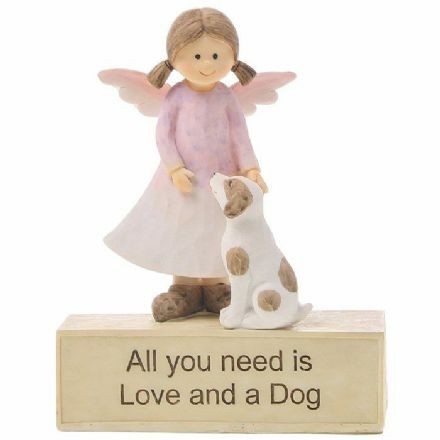 Angelic Thoughts Dog has been made and painted to a very high standard. Complete with a Gift Box. 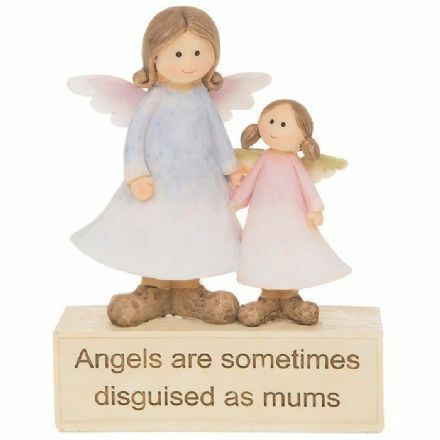 Angelic Thoughts Mum is very well made and painted to a high standard. Complete with a Gift Box. 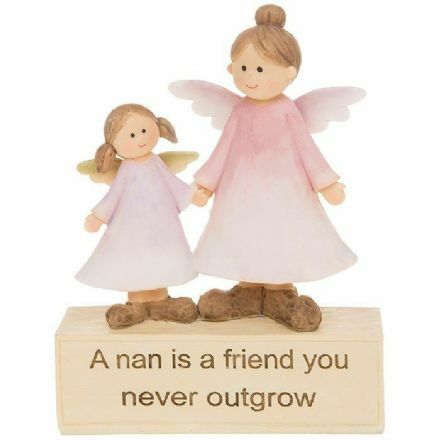 Angelic Thoughts Nan, is very well made and painted to a high standard. It comes complete with a Gift Box. 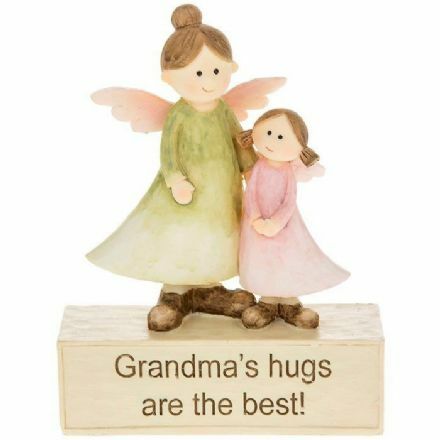 Angelic Thoughts, Grandma’s Hugs are the Best. It is very well made and painted to a high standard. Angelic Thoughts Mum You're The Best. 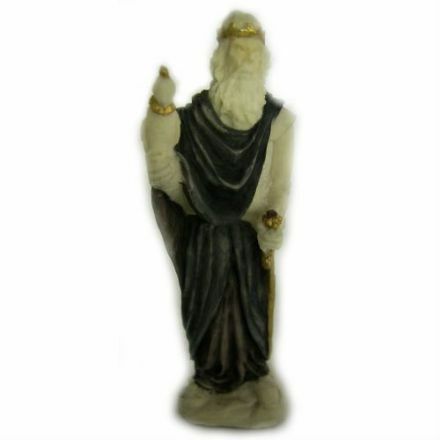 The figurine is very well made and painted to a high standard. 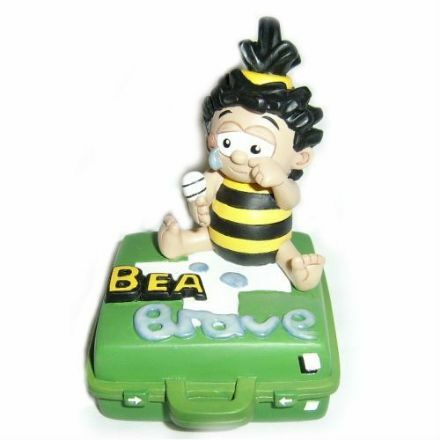 Another lovely piece from Robert Harrop, Bea Brave from the WannaBeas range. An ideal gift for a fan of this popular series. 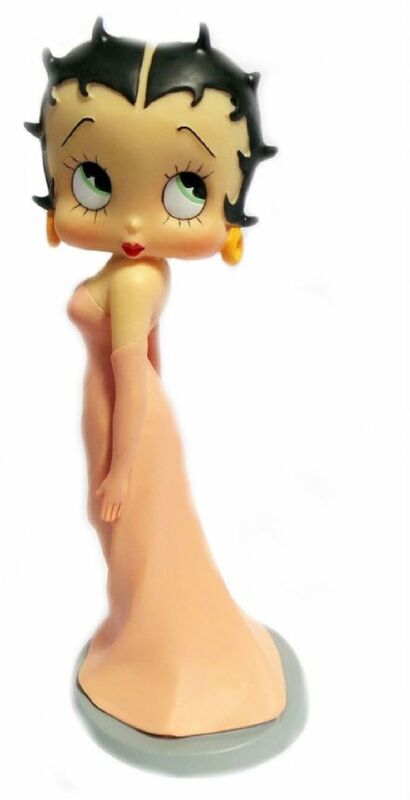 An adorable figurine, Bea Kind from the WannaBeas range by Robert Harrop is a must have for your collection. 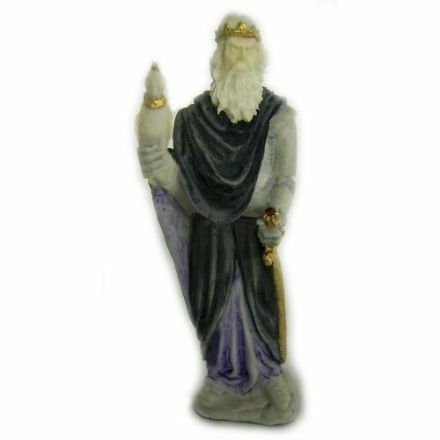 This Black King has been made from the finest materials in Orkney, Scotland by Soli Deo. 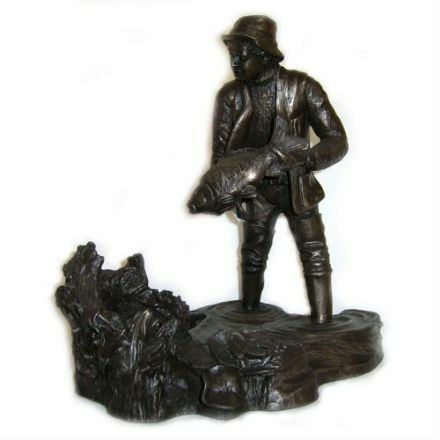 A quality piece for a collector of fine figurines. An unusual gift is this Blue King which has been made in Orkney, Scotland by Soli Deo. Ideal for someone who likes the mystical element. 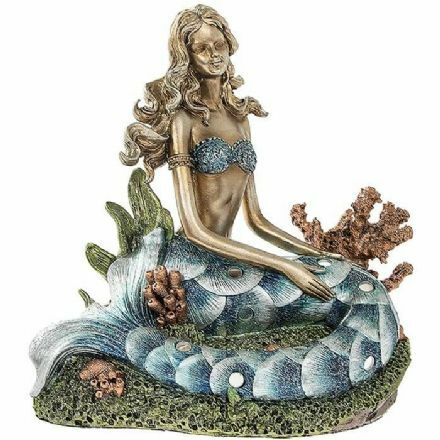 Blue Tail Mermaid on a Rock Figurine. It is very well made and painted to a high standard. From the popular Leonardo Range. 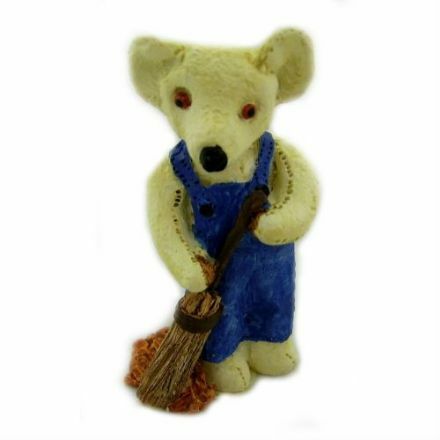 A lovely Bear called Brush Up Bear from the Colour Box Miniatures range. Beautifully made and hand painted. 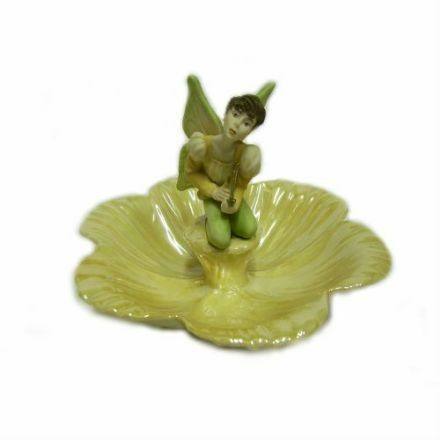 Lots of detail and very well made is Charlotte from the popular Fairy Folke range, by Prinknash Abbey Pottery. 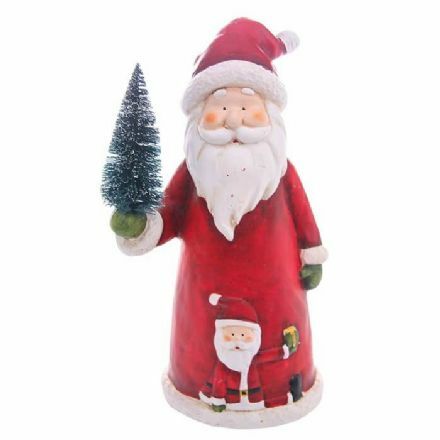 Cheery Large Santa. 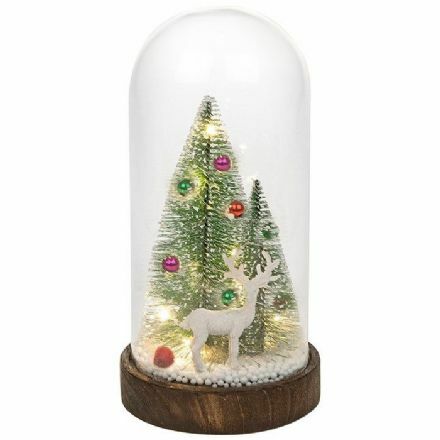 Would make a great addition to your Christmas decorations at home. From the popular Shudehill Giftware range. 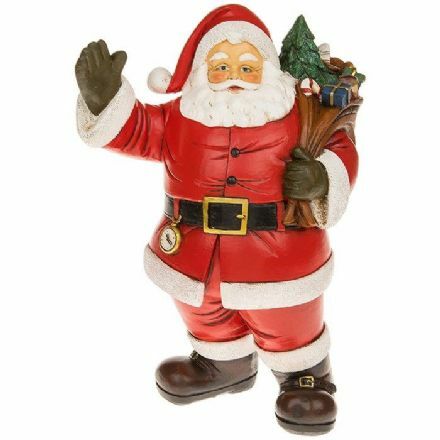 Classic Waving Santa with Sack. From the popular Shudehill Giftware range. 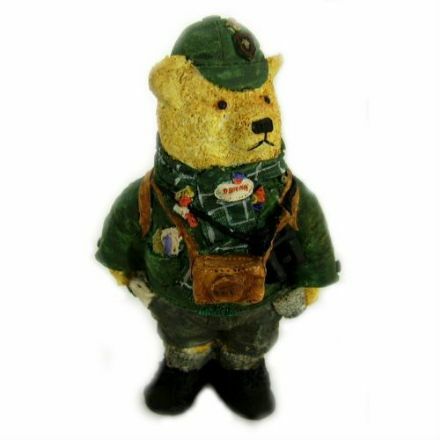 Another lovely Teddy Bear called Dennis from the Colour Box Miniatures range. Hand painted to a really nice finish. 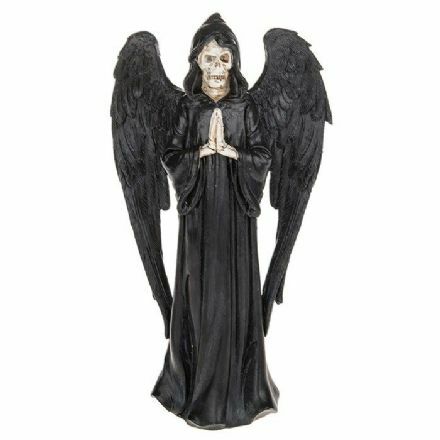 This is rather an unusual figurine, perfect for someone who likes their figurines to be that little bit different. A Magical piece is this Enchantress in Black from the lovely range by Soli Deo. 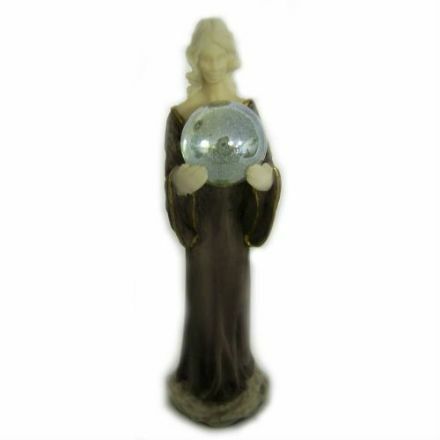 A lovely gift for someone who likes mystical figurines. 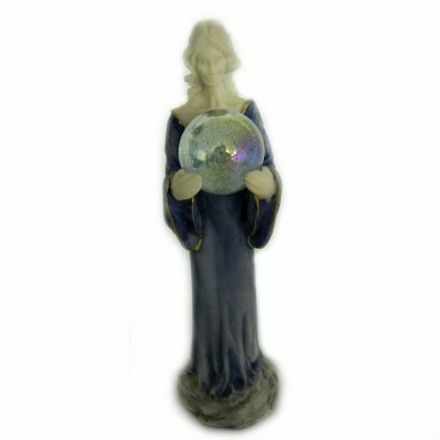 Mystical is this Enchantress figurine in Blue from Soli Deo. Lovingly made in Orkney, Scotland from the finest materials. 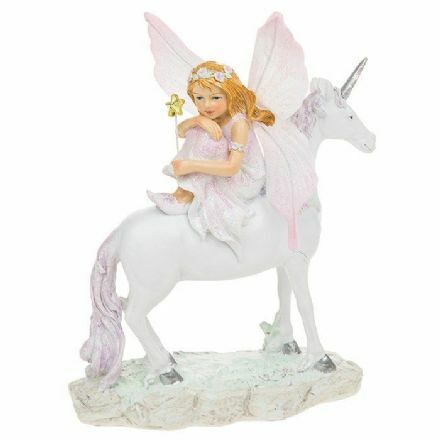 Fairyland Unicorn Side Sit has been beautifully made and painted. Complete with a Gift Box. 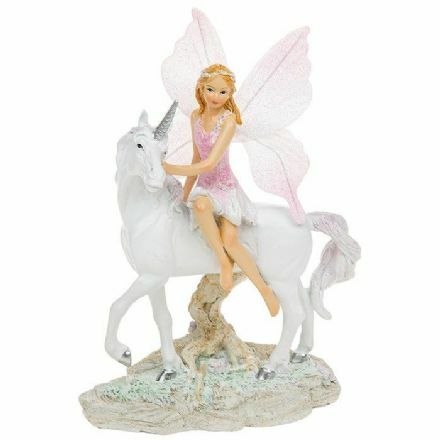 Fairyland Unicorn with Fairy sat on the Back has been beautifully made and painted. Complete with a Gift Box. 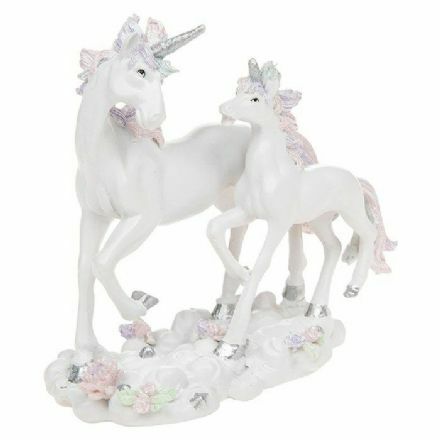 Fantasia Unicorn Mother and Baby has been beautifully made and painted. Complete with a Gift Box. 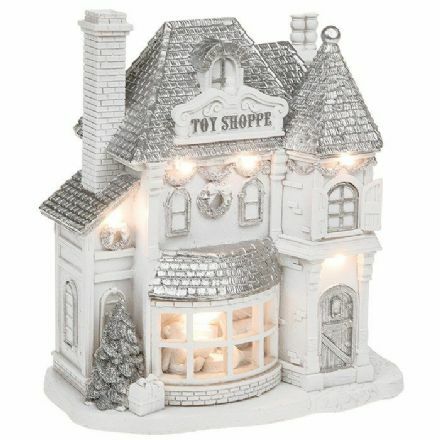 Xmas Festive Frost LED Toy Shop. A great gift for Christmas. 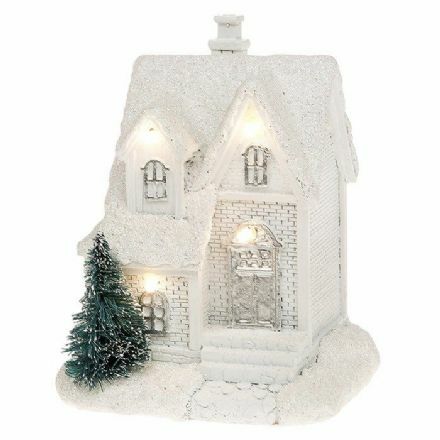 A well designed display piece is this Xmas Festive Frost Medium LED House. A great gift for Christmas. 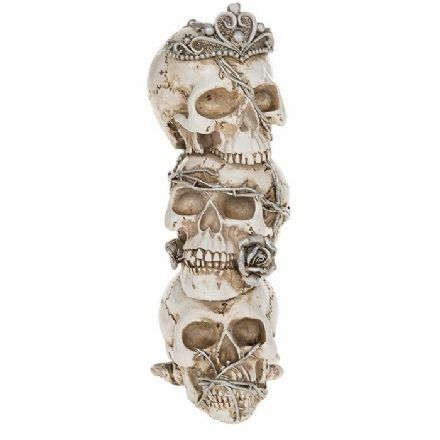 Unique and very different, Fingers to the Bone Figurine has been made from the finest materials and hand painted to a lovely finish. 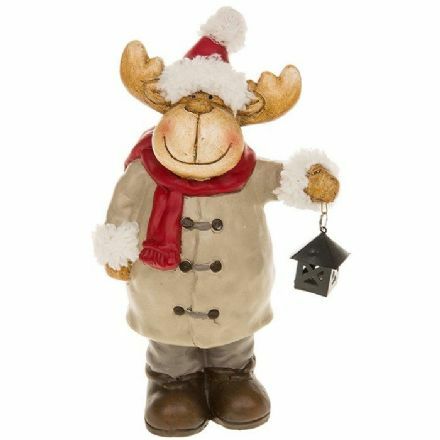 Furry Large Reindeer Figurine. 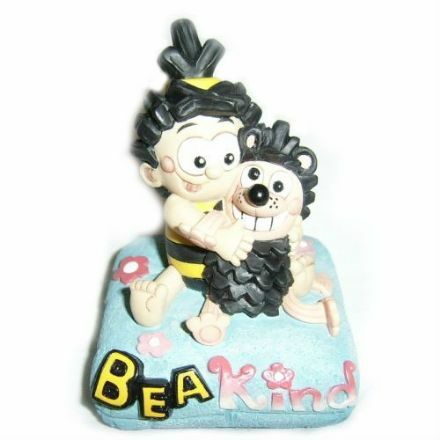 From the popular Shudehill Giftware range. 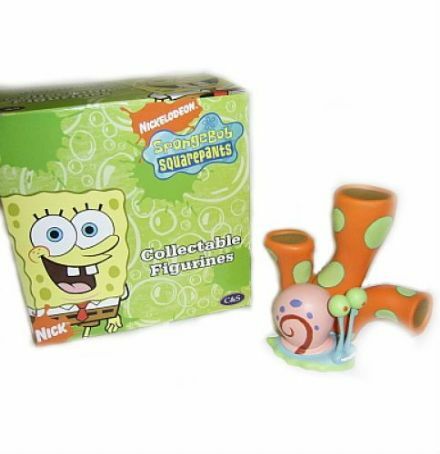 Gary from the SpongeBob SquarePants Cartoon is a lovely collectible figurine. An ideal addition to the rest of your collection. Gothic Ghouls Praying Grim Reaper. 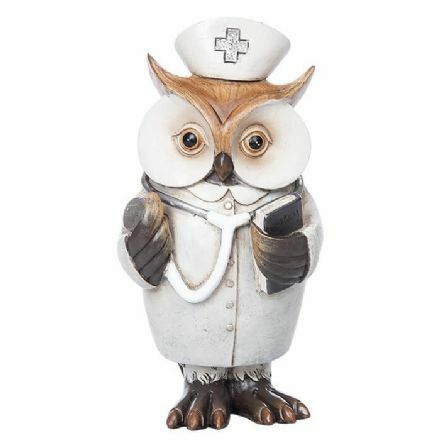 A great gift to display in your home. Comes complete with a Gift Box. Gothic Ghouls Tower of Skulls. 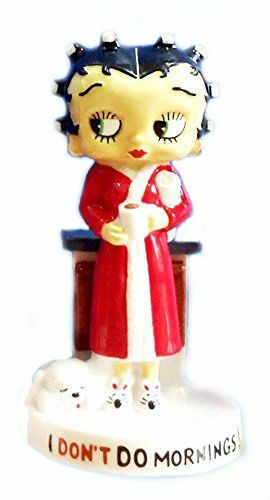 A great gift to display in your home. Comes complete with a Gift Box. 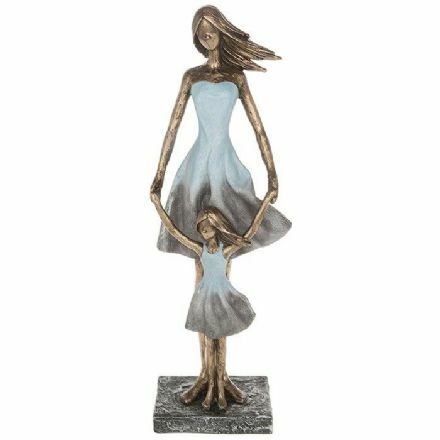 Graceful Girl and Child Figurine. It is very well made and painted to a high standard. Complete with a Gift Box. 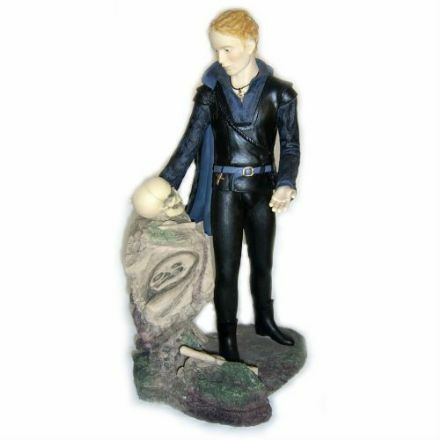 Limited Edition figurine of Hamlet is a delightful piece, and has been lovingly hand-painted to a wonderful finish. 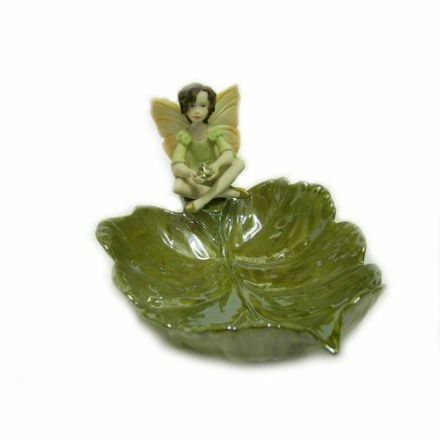 From the lovely Fairy Folke range by Prinknash Abbey Pottery, James is a detailed and well made piece. 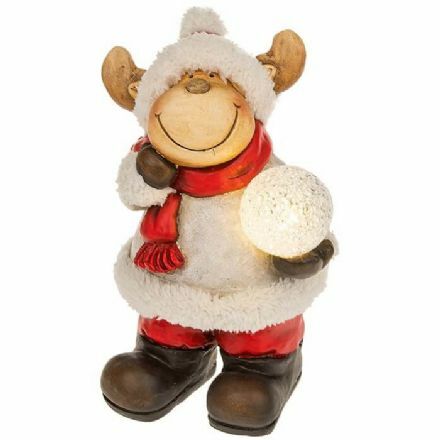 LED Large Snowball Reindeer Figurine. 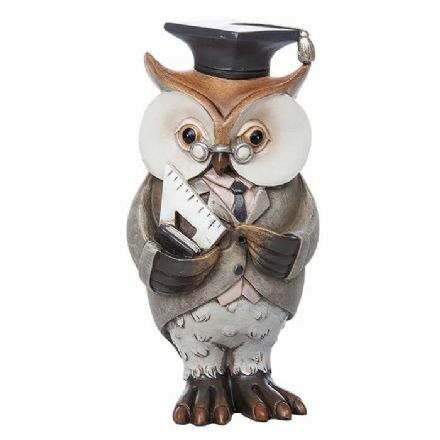 From the popular Shudehill Giftware range. 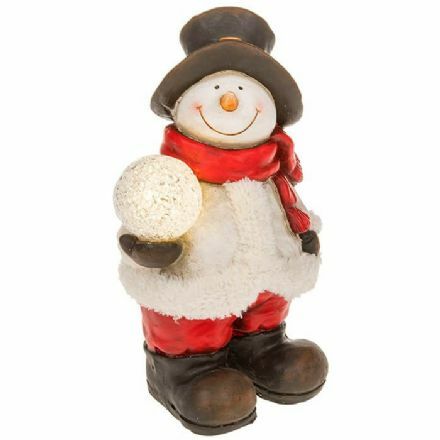 LED Large Snowball Snowman Figurine. 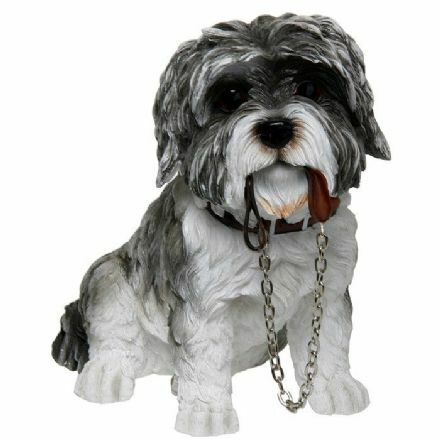 From the popular Shudehill Giftware range. 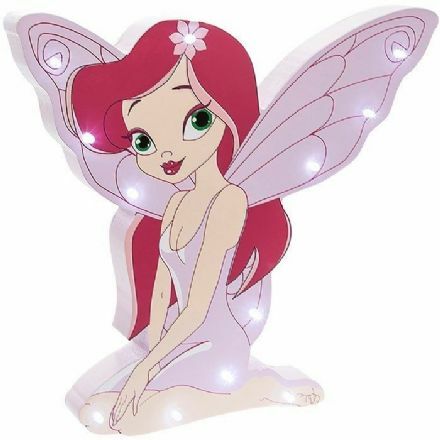 Perfect for your home is this LED Wall Block Fairy. It comes complete with a Gift Box. 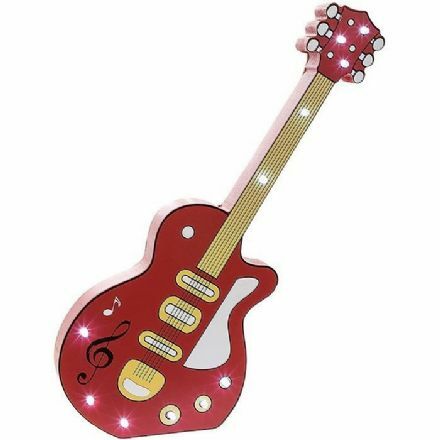 LED Wall Block Guitar. 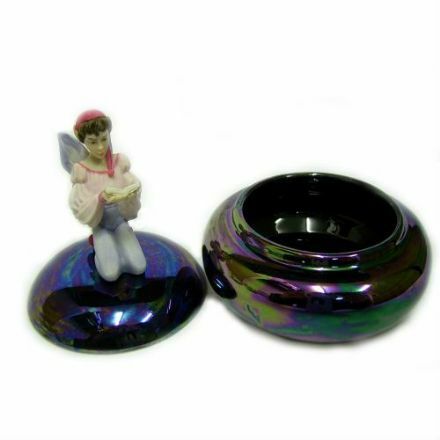 Perfect for your home and comes complete with a Gift Box. 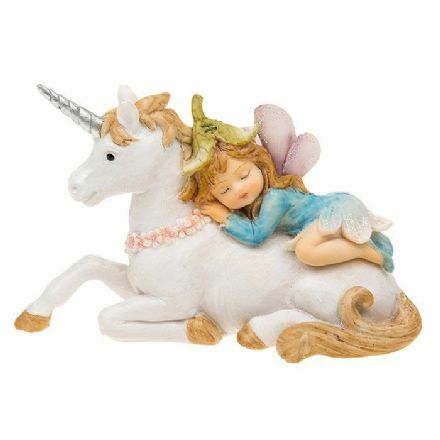 Little Petal Fairy Sleeping with Unicorn has been beautifully made and painted. Complete with a Gift Box. 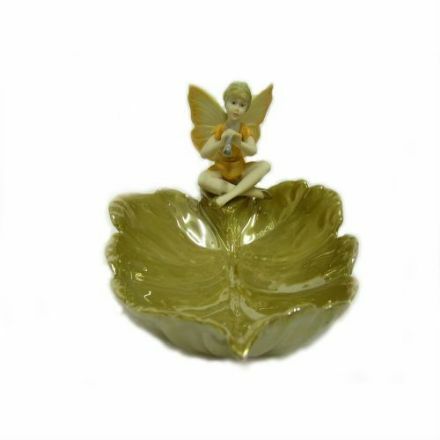 Beautifully made and detailed is Lucy from the popular range Fairy Folke, by Prinknash Abbey Pottery. 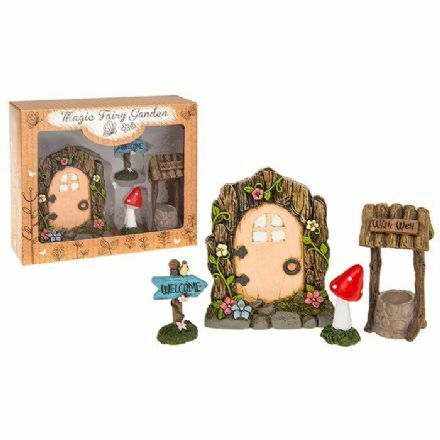 Magic Fairy Garden has been beautifully made and painted to a high standard. 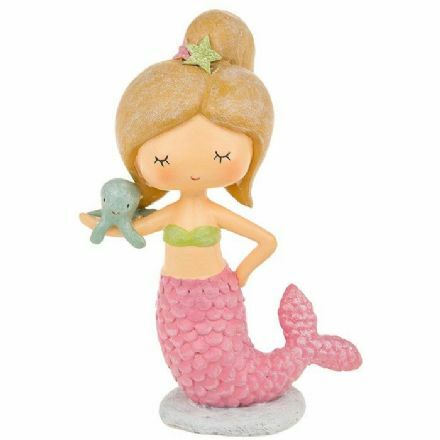 A unique and beautiful ornament, Magical Mermaid Aqua is very well made and painted to a high standard. 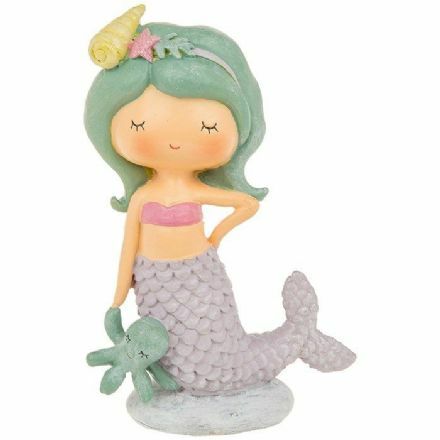 This Magical Mermaid in Green has been beautifully made and painted to a high standard. Complete with a Gift Box. 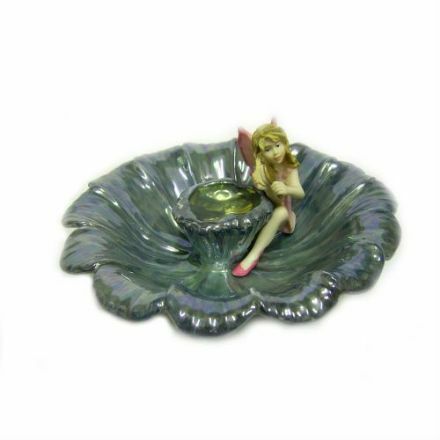 Magical Mermaid in Lilac is very well made and painted to a high standard. Complete with a Gift Box. 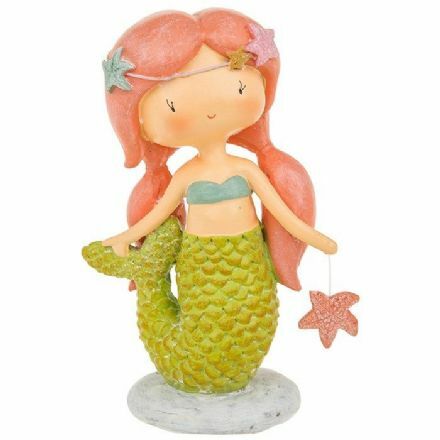 Magical Mermaid in Pink has been beautifully made and painted to a high standard. Complete with a Gift Box. 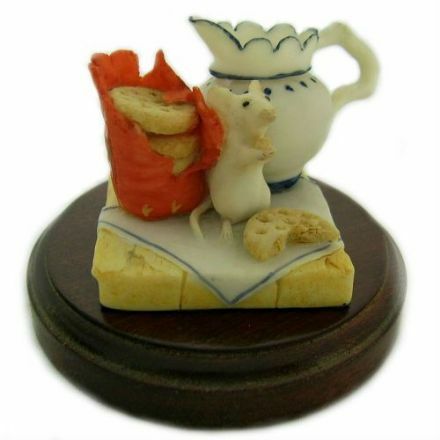 Soli Deo brings you this really adorable Mouse. 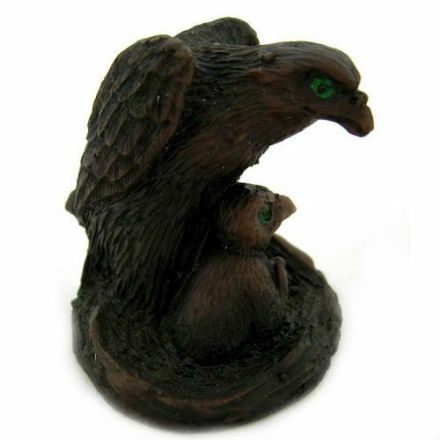 They have made this figurine from the finest materials in Orkney, Scotland. 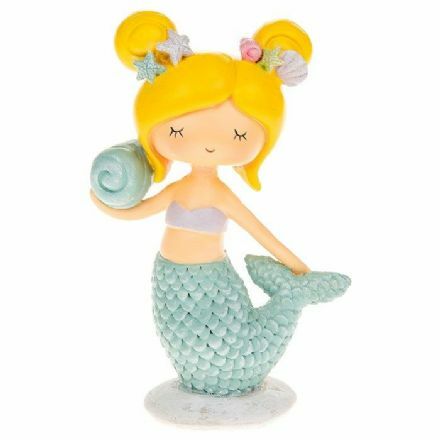 Delightful and beautifully made is Olivia from the lovely Fairy Folke range, by Prinknash Abbey Pottery. 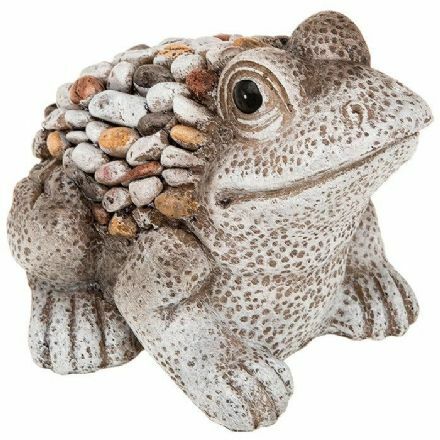 Pebble Art Large Frog. It is very well made and painted to a high standard. A unique and beautiful ornament. 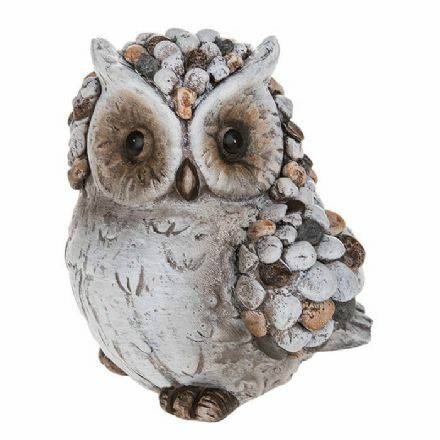 Pebble Art Large Owl is very well made and painted to a high standard. A unique and beautiful ornament. 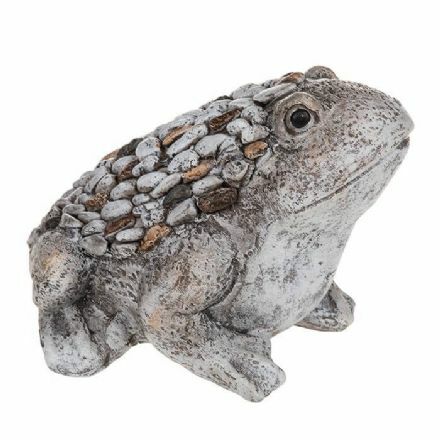 Pebble Art Medium Frog. Complete with a Gift Box. 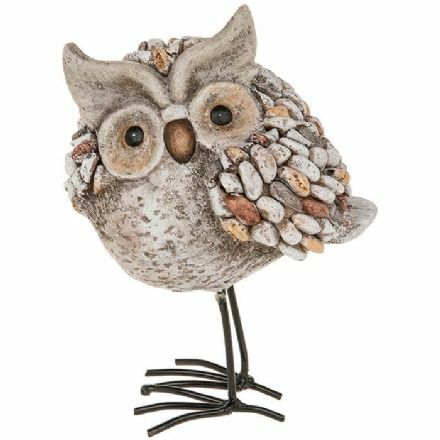 Pebble Art Owl Standing. It is very well made and painted to a high standard. A unique and beautiful ornament. 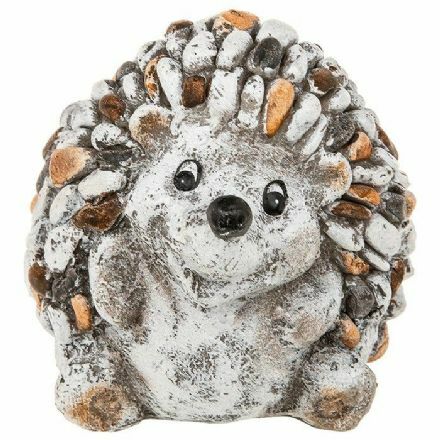 Pebble Art Small Hedgehog. Comes Complete with a Gift Box. 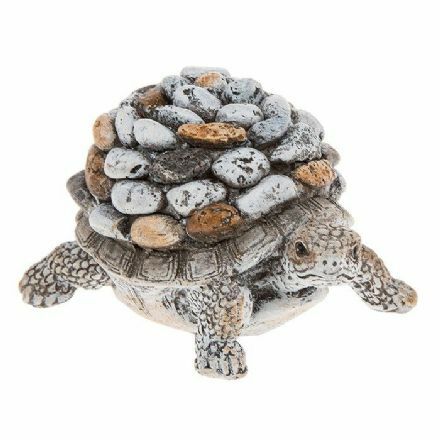 Pebble Art Small Tortoise. Comes Complete with a Gift Box. 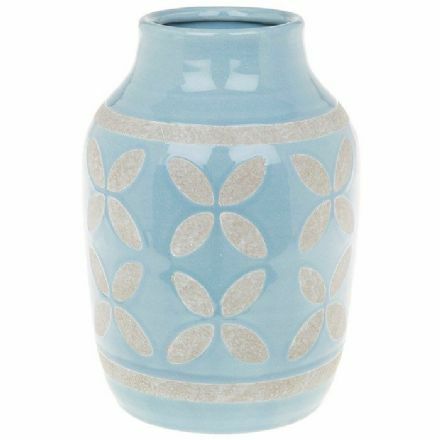 Not your run of the mill gift is this beautiful Petal Art Round Small Vase. Makes an ideal Birthday Present. Petal Art Wide Round Vase. 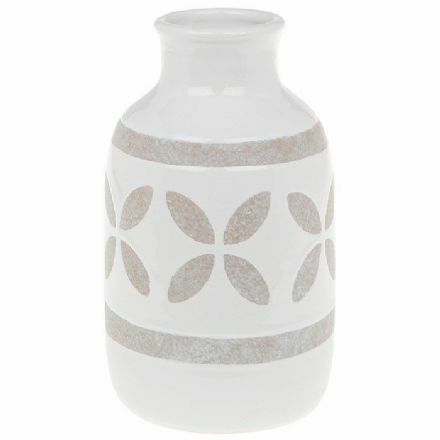 The Vase makes an ideal Birthday or Christmas Present. From the popular Shudehill Giftware Range. 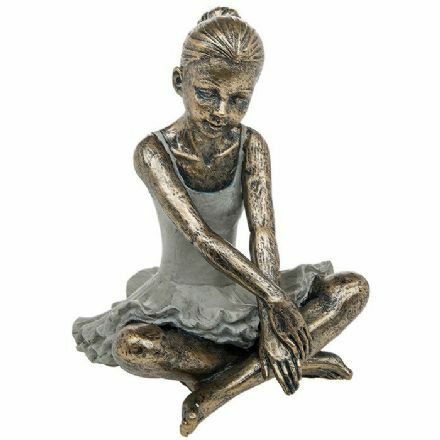 Pretty Ballerina Figurine. It is very well made and painted to a high standard. 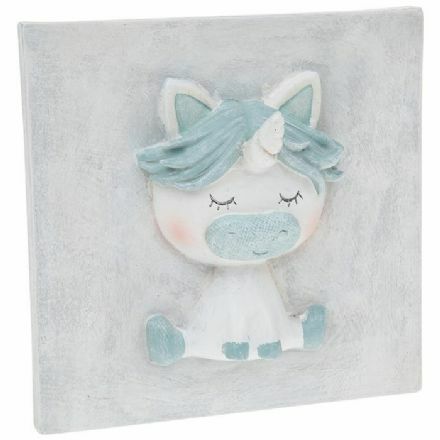 Pretty Pastel Unicorn Plaque has been beautifully made and painted. Complete with a Gift Box. 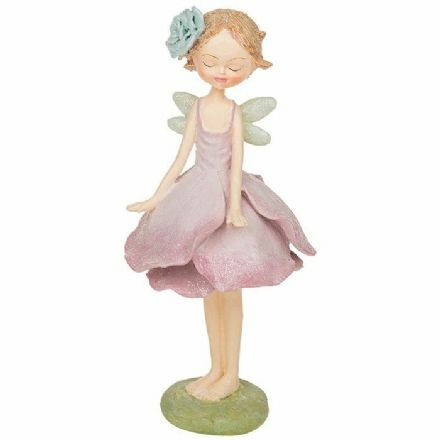 A beautiful ornament is Pretty Petal Fairy Pink. It is very well made and painted to a high standard. 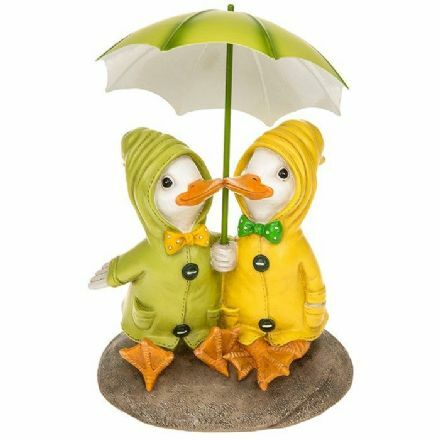 Puddle Duck Couple on a Rock from the popular Shudehill Giftware range. Complete with a Gift Box. 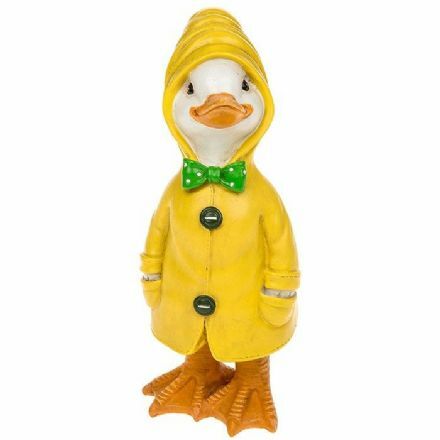 Puddle Duck with Hands in Pockets from the popular Shudehill Giftware range. Complete with a Gift Box. 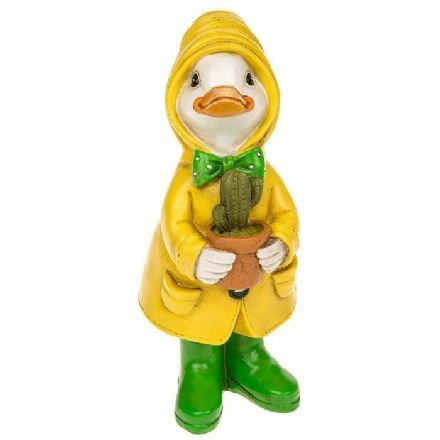 Puddle Duck with a Plant Pot from the popular Shudehill Giftware range. Complete with a Gift Box. 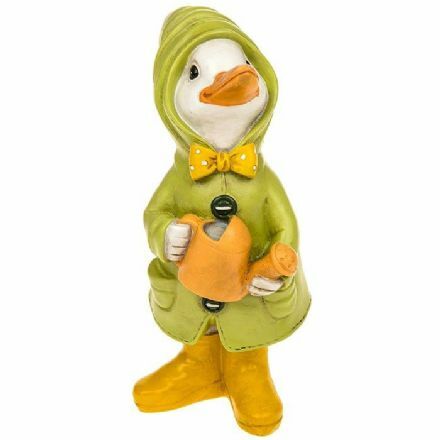 Puddle Duck with a Watering Can from the popular Shudehill Giftware range. Complete with a Gift Box. 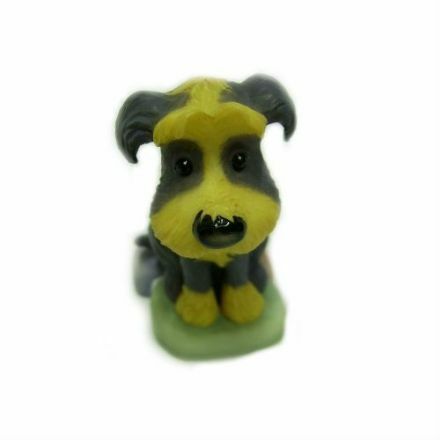 A lovely figurine is Ruff from the popular Perfect Pets range by Robert Harrop. Well made and Hand Painted. 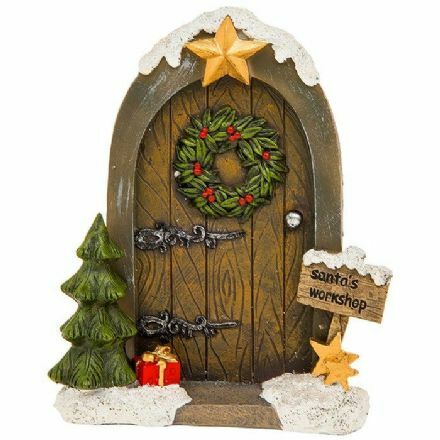 Santa’s Workshop Fairy Door. From the popular Shudehill Giftware range. 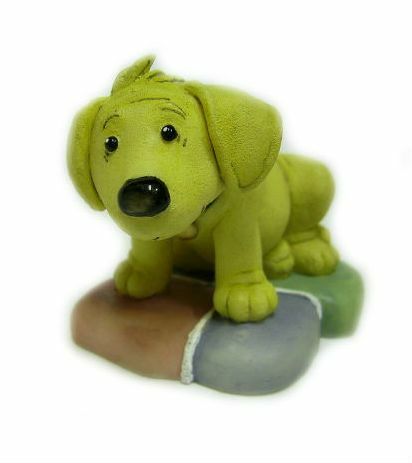 This adorable figurine, Scraps from the Perfect Pets range by Robert Harrop is very well made and hand painted. 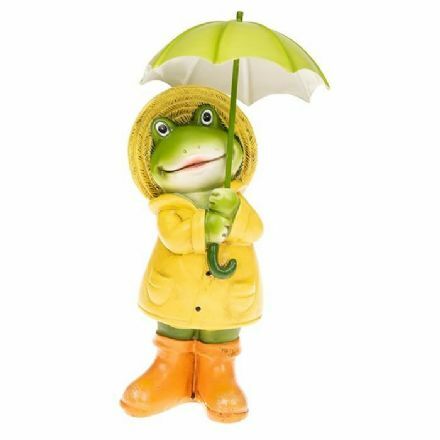 Small Puddle Boy Frog, Standing Figurine. It is very well made and painted to a high standard. Complete with a Gift Box. 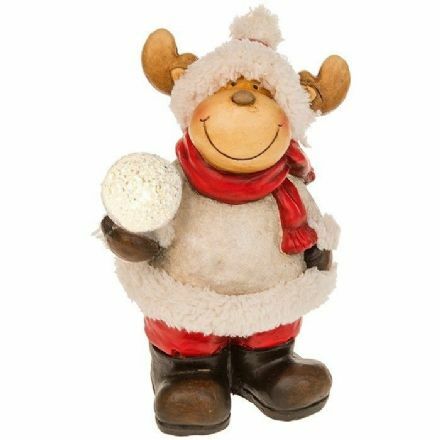 Small Snowball Reindeer LED Figurine. From the popular Shudehill Giftware range. 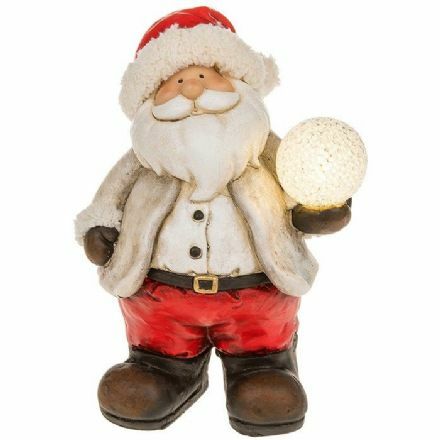 Snowball Large LED Santa Figurine. From the popular Shudehill Giftware range. 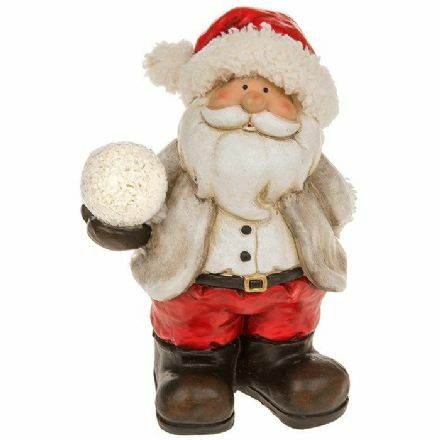 Snowball Small LED Santa Figurine. From the popular Shudehill Giftware range. Soft Glow Tulip Double Tealight. From the popular Shudehill Giftware range. Soft Glow Tulip Single Tealight. 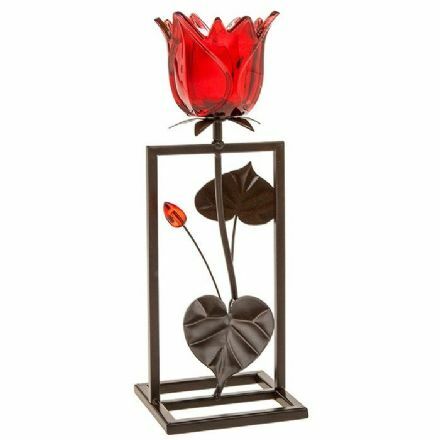 A beautiful gift that would look wonderful in your home. 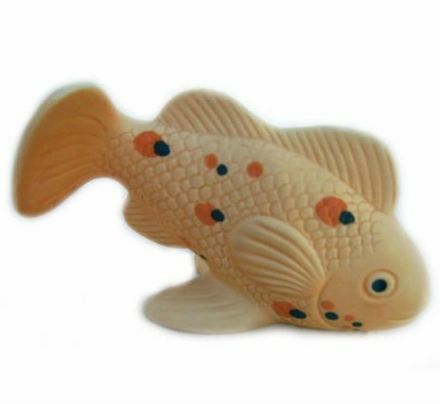 What a colourful ornament is this beautifully made Spotted Butterfly Fish by Highbank Porcelain in Scotland. 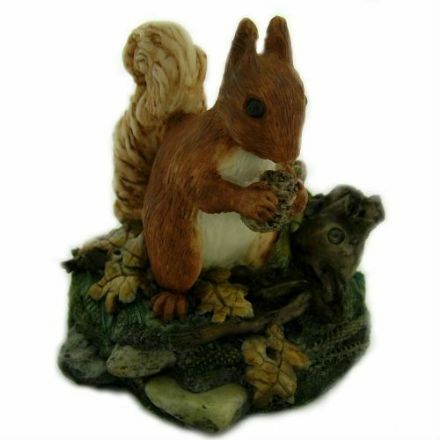 A very detailed Squirrel figurine from the wildlife range by Soli Deo. Made from the finest materials in Orkney, Scotland. Starlight Light Up Xmas Scene in a Large Glass Dome. A great gift for Christmas. 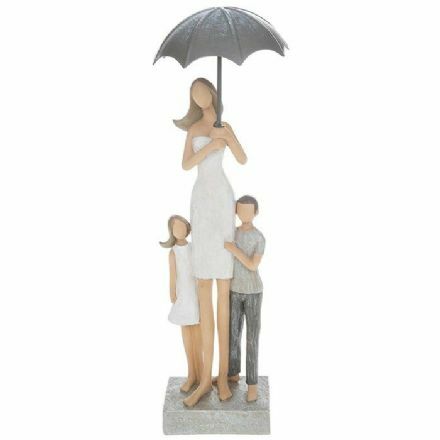 A perfect gift for a birthday is this beautiful Summer Shower Mum and Children Figurine. A gift to treasure forever. 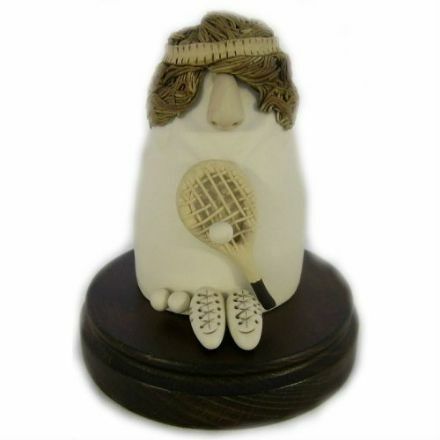 A unique hand sculptured tennis figurine made from the finest materials. An ideal present for a tennis fan. Of immense quality and design, The Golden Afternoon is a magnificent piece and made by the well known company Heredities. 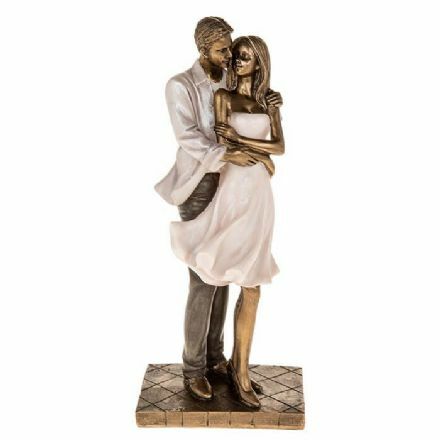 From the popular range by Piranha Studios, this There's Just Something about You figurine makes an ideal gift for a collector. 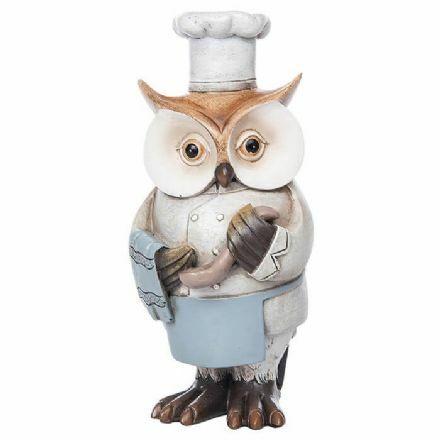 Well made and detailed is this Thomas Ornament from the Fairy Folke range by Prinknash Abbey Pottery. 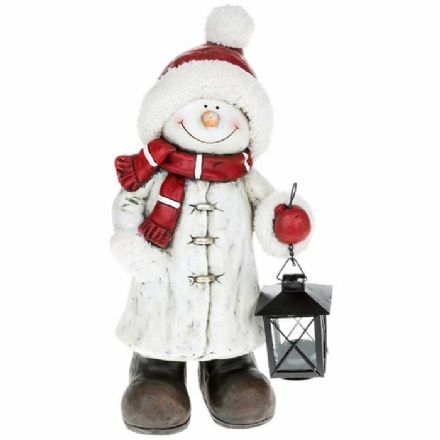 Very Large Cheery Snowman With Lantern. 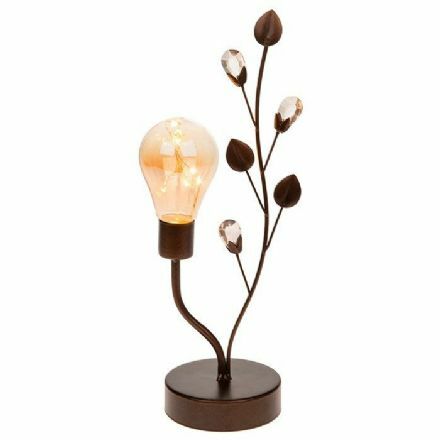 It would make a great addition to your Christmas decorations at home. From the popular Shudehill Giftware range. 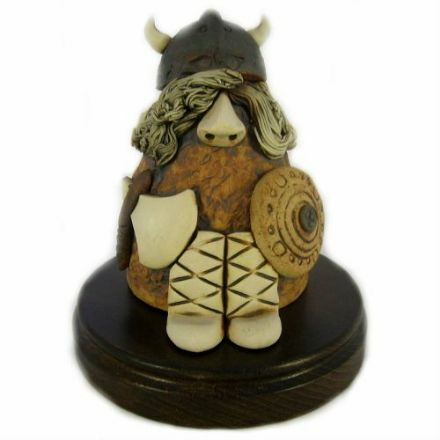 Hand Sculptured and made from the finest materials this Viking Character is just magnificent. An opportunity to own a unique piece. 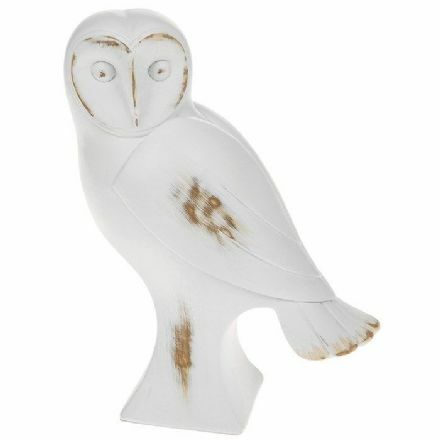 An absolutely lovely piece is this Large White Wooden Barn Owl. 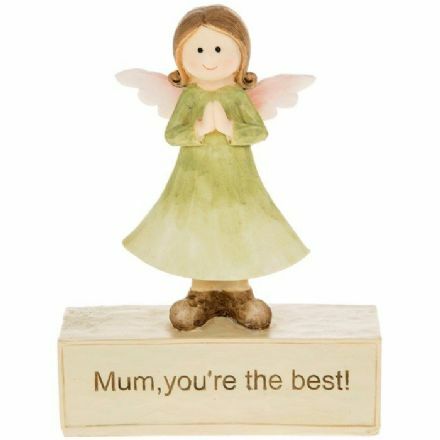 A great gift and would look lovely on display in your home. 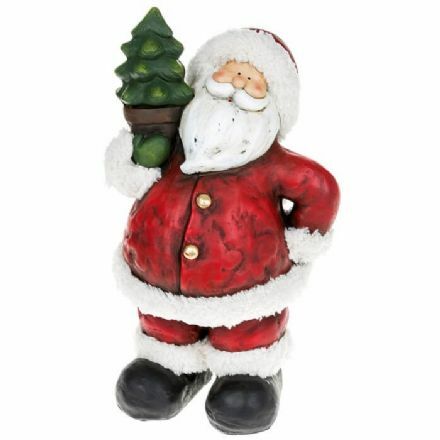 Xmas Cheer Santa Large Figurine. From the popular Shudehill Giftware range. 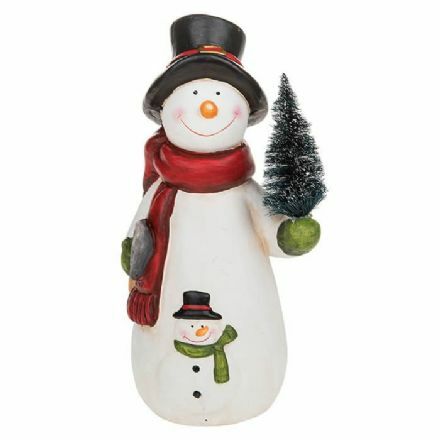 Xmas Cheer Snowman Large Figurine. 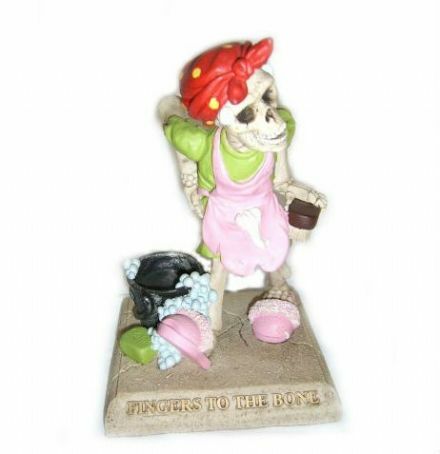 From the popular Shudehill Giftware range. 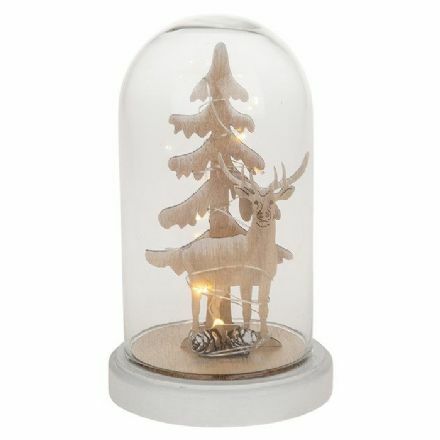 A well designed display piece is this Xmas LED Stag Scene in a Large Glass Dome. A great gift for Christmas.